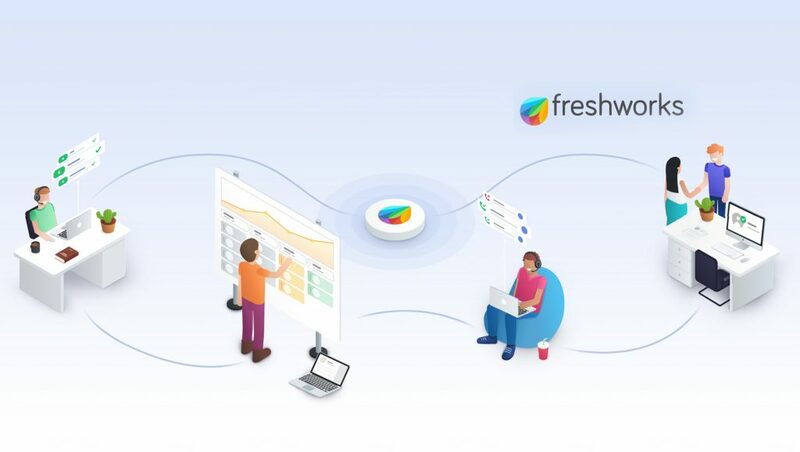 Freshworks, the leading provider of cloud-based business software, announced that Freshsales, their award-winning CRM software has been named as the #1 CRM software for Small Business (50 or fewer employees) on G2 Crowd. This is based on the product’s high satisfaction score of 97%—ahead of other CRM Software providers like Hubspot, Pipedrive, Salesforce, and Prosperworks. Freshsales ranked as the highest-rated CRM systems in both user satisfaction and feature ratings. A rating of 95 percent for Ease of Setup (category average: 89 percent), 94 percent for Quality of Support (category average: 90 percent) and Ease of Doing Business With (category average: 90 percent). 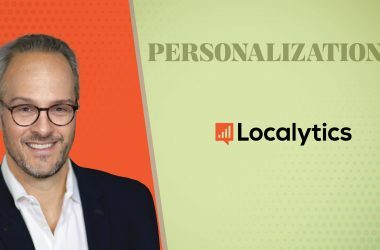 Based on user responses, Freshsales is believed to be headed in the right direction at a rate of 97 percent (compared to the category average of 83 percent). Most recommended features inside the product include Email Integration, Built-In Phone, Lead Scoring, Visual Sales Pipeline, Event Tracking, and Intelligent Workflow Automations. Freshsales has also been identified as one of the top 10 free CRM software on G2 Crowd. This is based on the product’s high levels of “customer satisfaction” and “likeliness to recommend” ratings from real G2 Crowd users. 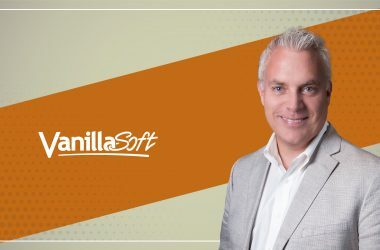 To qualify for the best free CRM list, a product was required to offer a free option as well as have one of the ten highest user satisfaction scores.